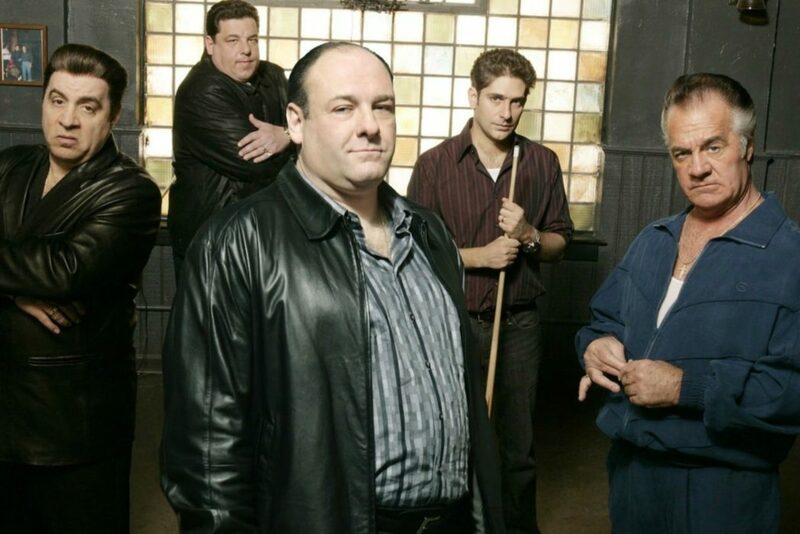 It has just been over 10 years since hit show The Sopranos finished its run and we like millions of others miss it and Tony Soprano like a relative you love despite all their past, somewhat off, behaviour. 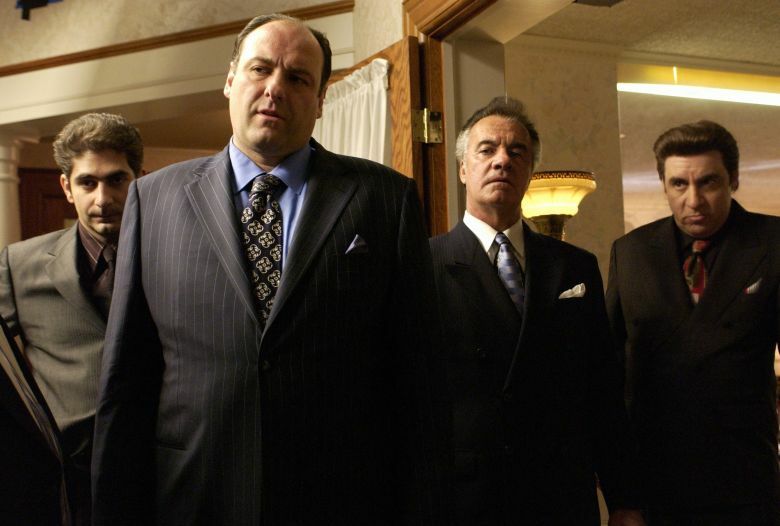 But now there’s news that will make every fan rejoice as the show’s creator, David Chase, has confirmed that a movie is in the works. As reported by Deadline, Chase has co-written a film with Lawrence Konner, a prolific screen and television writer who worked on the popular show itself. 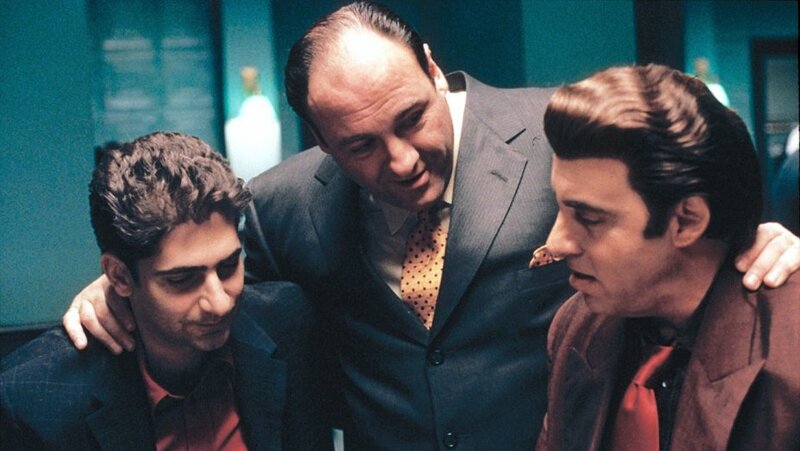 Having been asked question after question about the possibility of bringing The Sopranos to the big screen, Chase is finally ready to return to the New Jersey scene with studio New Line Cinema purchasing his and Konner’s screenplay. No official title has been given to the film yet but currently the working title of The Many Saints of Newark is being used, the name also given to the screenplay. The film will be a feature prequel to the show being set in the era of the Newark riots which took place in the 1960’s. During the riots the African-American and Italian communities in Newark were constantly at each other’s throats and, especially among the gangsters in the groups, these conflicts could be lethal. Other plot details are currently scarce but we do know that some popular characters from the show will be seen in the film. A search for a director is currently underway with Chase serving as producer via his Chase Films banner, so he’ll also help with the selection process. He needs to join the club – we also can’t wait to see it! The groundbreaking show ran for six seasons from 1999 to 2007 and is often credited for putting HBO on the map and establishing the market for DVD sales. 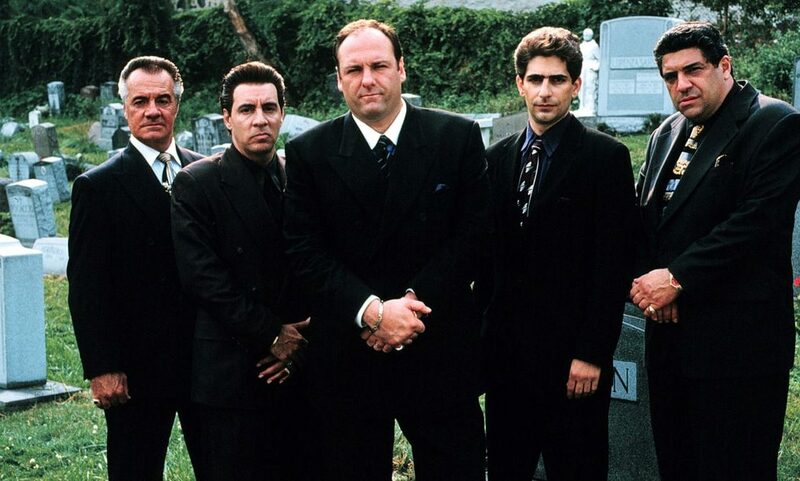 The Sopranos won an astonishing 21 Primetime Emmy Awards, five Golden Globes and several Peabody Awards, it launched the careers of many actors most notably the late James Gandolfini, Edie Falco, Steven Van Zandt and Michael Imperioli. It is often also called and voted as being the greatest television show of all-time. 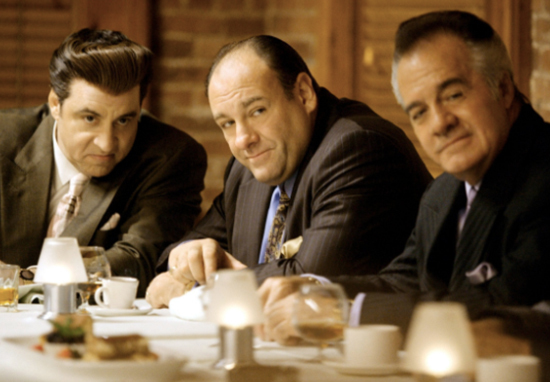 Even a decade after that diner scene, the show is is still regarded as being courageous tackling huge subjects such as crime and mental illness with maturity and originality. We’re hopeful the film will be just as brilliant!